The ability to understand and analyze how humans interact with the physical world is a foundational element to business decision-making. This understanding starts with a digital representation of reality ("HD Vector Map"). Ecopia.ai leverages artificial intelligence (“AI”) to mine geospatial big data, rapidly outputting national-scale, high-accuracy HD Vector Maps. Our HD Vector Maps are trusted foundational layers embedded into mission-critical applications around the world. Ecopia.ai has built a strong global network of geospatial image data partners, affording access to the most current imagery of our Earth as soon as it is available. Pairing this unique image access with our AI systems enables the ability to generate and maintain HD Vector Maps that offer the most accurate and up-to-date representation of reality at-scale. Our technology is currently being applied to extract HD Vector Maps from satellite imagery, aerial imagery, oblique imagery, and street-view imagery. We strategically engage with complementary organizations to ensure we provide the best solutions to our customers. We are always looking to push the boundaries and deliver the best HD Vector Maps to fuel mission-critical decision-making. Our current product and service offerings are listed below. Our Global Footprint Extraction offers the ability to extract high-accuracy building footprints on a continental-scale anywhere on earth. 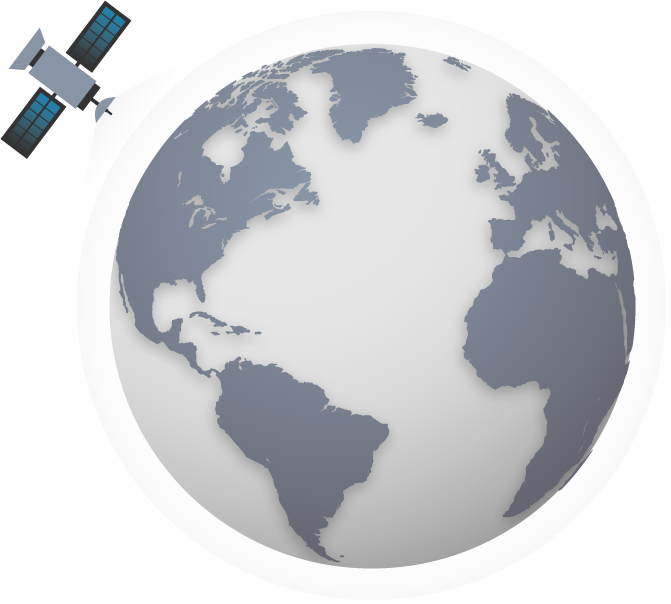 We leverage global imagery partnerships to gain access to imagery anywhere on earth. We then apply our AI systems to rapidly generate an HD Vector Map of buiding footprints for any area of interest. Our land classification service provides a highly-accurate, scalable, 12-classes solution to provide the best contextual information regarding a multitude of land-based features. Further, upon request, any of these 12 classes can be extracted individually. Our change detection service delivers large-scale building-based change detection within a 24-hour turnaround time. Building footprints are each attributed with a damage assessment attribute to accelerate decision making in emergency situations.